FITposium Episode 004 featuring Lindsey Schwartz – Why Not Me? 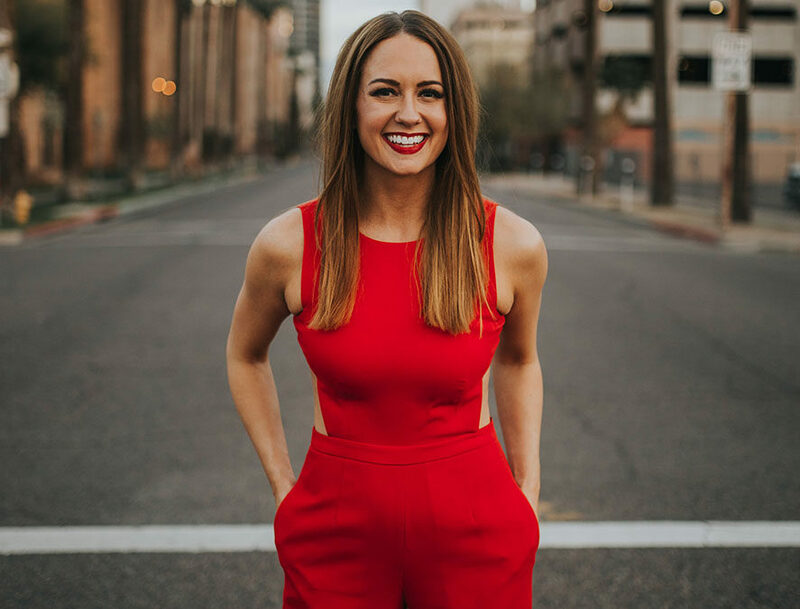 James Patrick sits down with FITposium PRO Lindsey Schwartz who is an entrepreneur, fitness talent, Lululemon ambassador, public speaker and author of the new book Powerhouse Woman. From there Lindsey recaps how she began the process for writing and developing her book starting with creating her ideal reader avatar and how she would write directly to that person. The two then go into how starting something can look ugly at first, but the most important thing to do is to put something out there, regardless of how it may be at the start. That is how someone confronts the fear holding him or her back from doing something. It is what makes people mobile through paralysis. Lindsey and James then discuss the importance of authenticity and how one must balance that with over-sharing on social media. The two then conclude with a discussion on how Lindsey took her book to market.